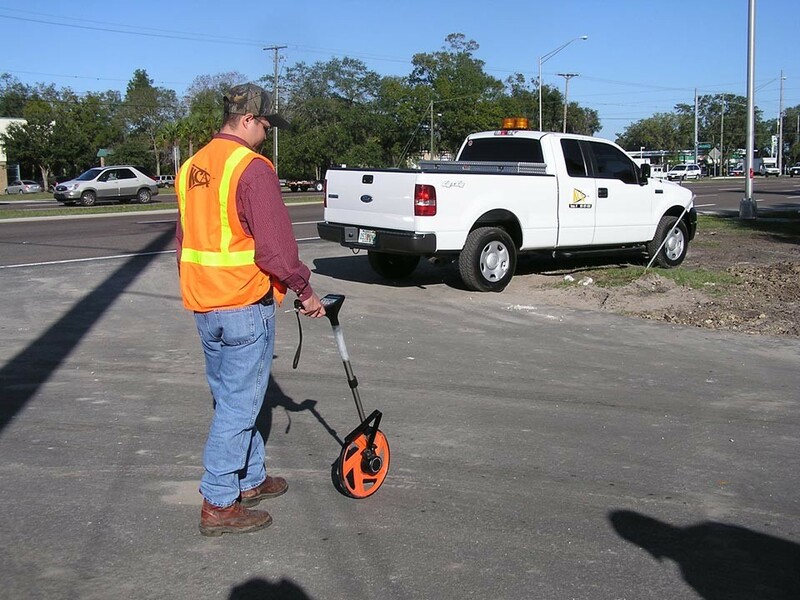 KCA has performed Roadway Characteristics Inventory (RCI) services over the past 13 years for FDOT Districts One, Two, Four, and Seven and private contractors who maintain FDOT assets. On average, a total of 100 data entries were recorded per mile of rural roadway and more than 300 data entries per mile on urban roadway sections. 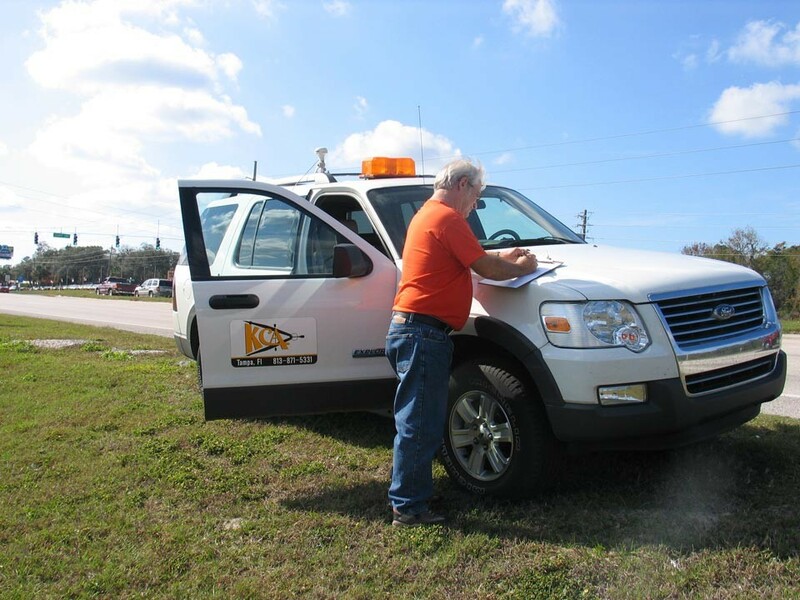 KCA’s inspection vehicles were equipped with GPS and Distance Measuring Instruments (DMIs) and calibrated daily to ensure accurate location data. 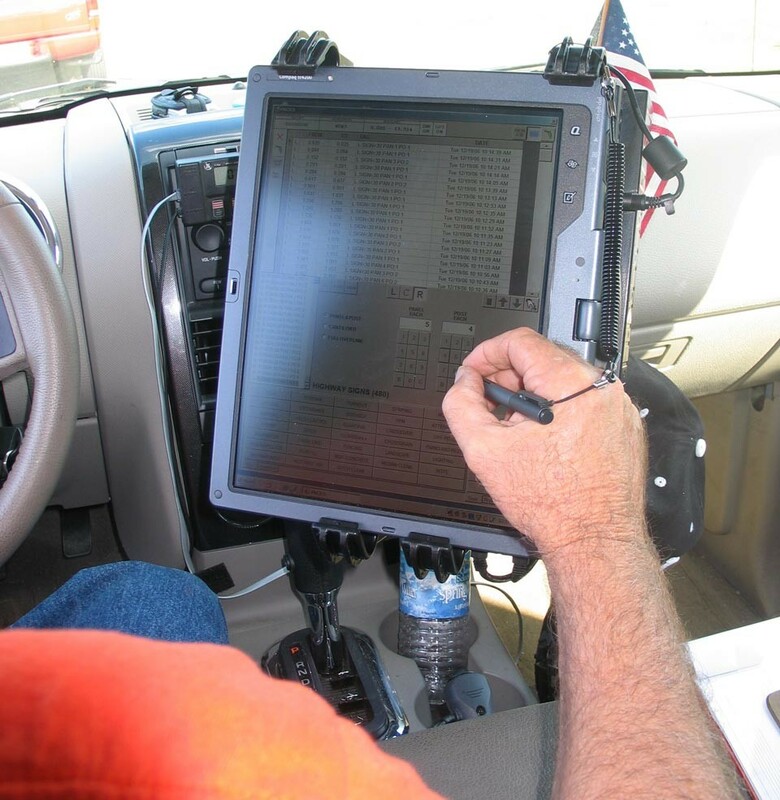 Data collection was performed by a variety of techniques from manual counts using custom-designed field data sheets to a vehicle-mounted laptop PC with KCA-designed software. 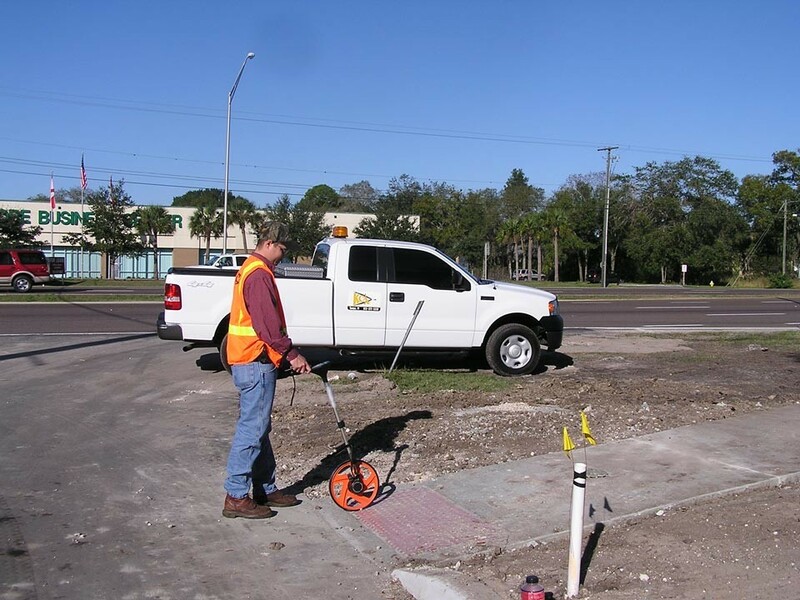 Based on excellent performance for District One, KCA was subsequently awarded three contract extensions to perform RCI in eight additional counties.